Francis was quoted as describing homosexuality within the walls of seminaries, convents and other religious places as "a very serious question." 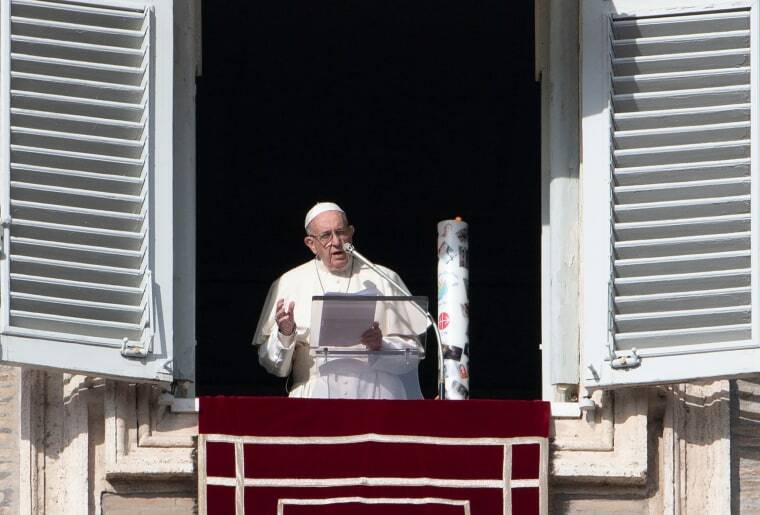 VATICAN CITY — Men with deep-rooted homosexual tendencies should not be admitted to the Catholic clergy, and priests who are gay should be celibate or leave rather than lead a double life, Pope Francis said in a new book. The mid-August interview with Francis was conducted less than two weeks before Archbishop Carlo Maria Vigano, the Vatican’s former ambassador to the Vatican, threw the Church into turmoil with a bombshell statement against the pope and Vatican officials on Aug. 26. Daniella Silva and Claudio Lavanga contributed.